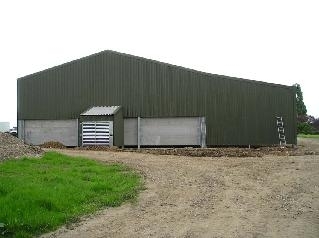 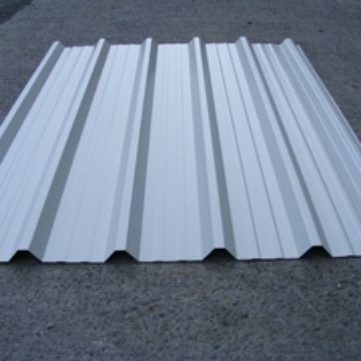 We supply Steel Box Profile roof sheeting suitable for sheds, garages, outbuildings and barns etc. 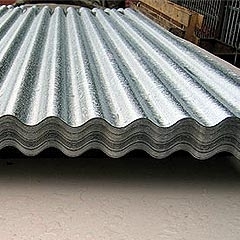 These sheets cover 1 metre and are available in a wide choice of lengths. 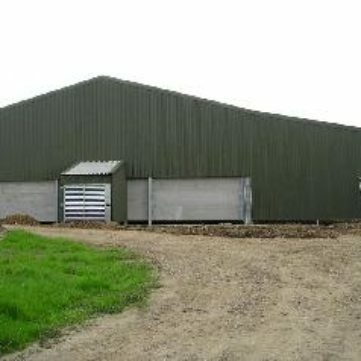 Steel Box Profile was designed to meet the need for a visually attractive and environmentally friendly cladding sheet, especially suitable for rural areas. 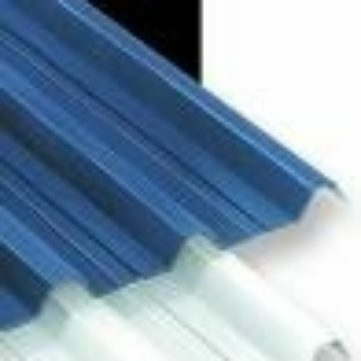 Polyester coated for protection and durability the sheets are available in several attractive colours. 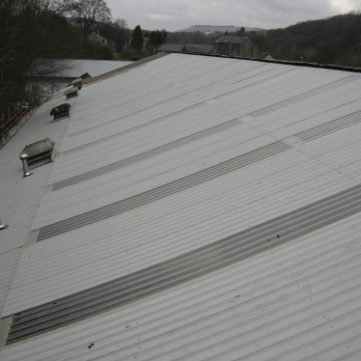 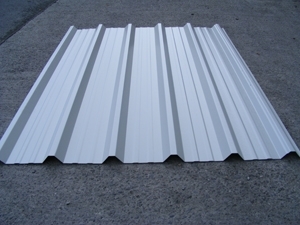 We also supply Corrugated Galvanised Sheeting, which can be used as an alternative to Steel Box Profile. 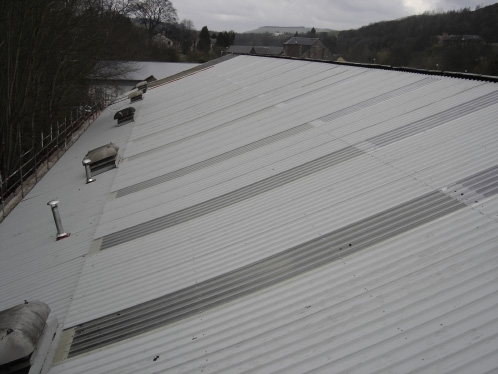 Our Sales Team are here to advise you on the Roof Sheeting most suited to your requirements.